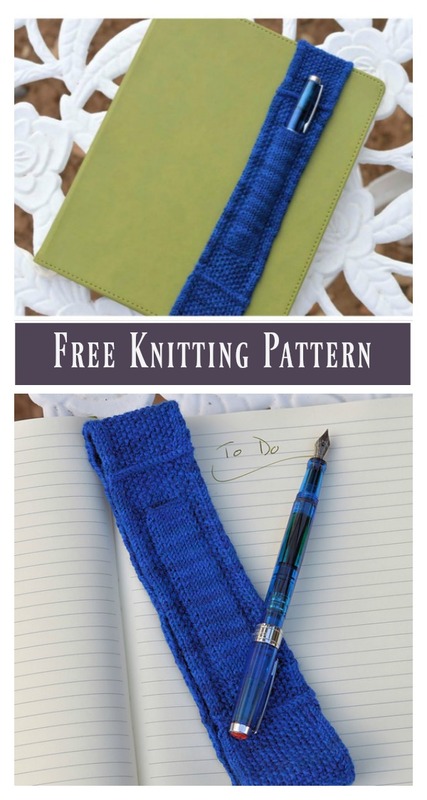 This Journal Band with Pen Pocket Free Knitting Pattern is a very easy and quick knit to keep your journal neat and secure. Make one now with the free pattern provided by the link below. This is great for when you need to write on the go as this has a tight and secure storage for a pen and can bookmark and hold the journal in place. Many uses in one! You may also like this free pattern: Sweet Bluebells Baby Sweater.